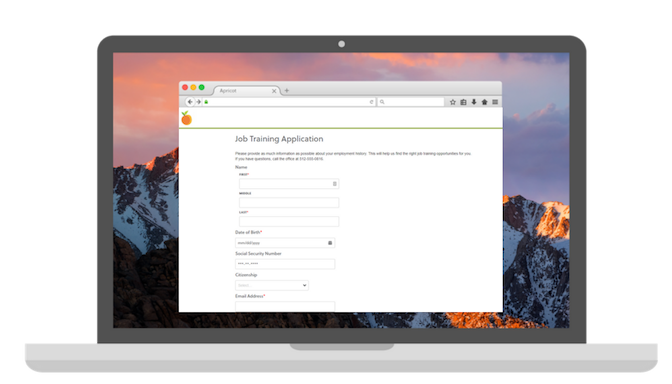 Apricot Essentials is a high-value, low-cost case management solution designed with the needs of small nonprofits in mind. Apricot is a secure, flexible, and comprehensive case management solution that makes increasing efficiency and proving your impact a breeze. ETO is a comprehensive outcomes and case management solution for large organizations. It's built to handle high volumes of programs, advanced security protocols, and multifaceted reporting initiatives.